We rely on charitable contributions from people like you to build and sustain programs and services in our community. We are grateful to the many people who give to the ASF and the services and programs we fund. We rely on sponsorships and charitable support from dozens of local and national businesses. Looking to pilot or launch a new product or service? We work with your team and put you in touch with hundreds of seniors and family caregivers. 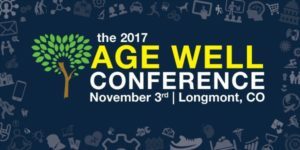 Reach an audience of thousands of seniors, family caregivers, and professionals. and enhance many other programs and services for seniors and family caregivers. Join our email list to learn more about services and events in the community, and opportunities to make a difference in the lives of older adults and family caregivers. 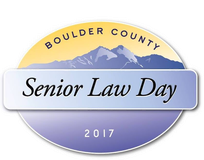 Invest in programs and services for seniors and caregivers today, and help us build a more age-friendly Boulder County for tomorrow.